Macpherson, Ian. "Co-operative Movement". The Canadian Encyclopedia, 04 March 2015, Historica Canada. 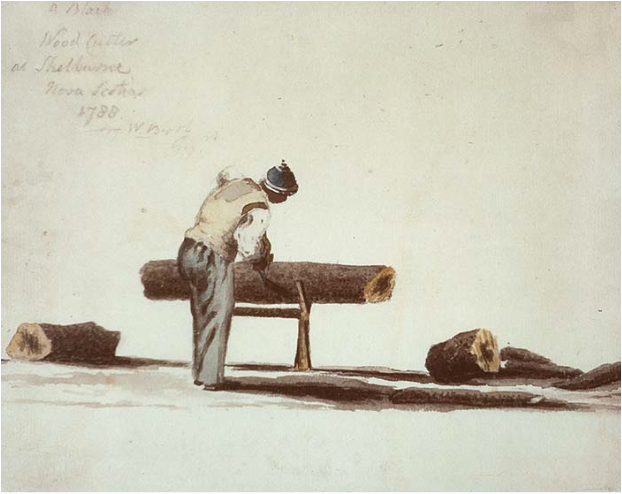 https://www.thecanadianencyclopedia.ca/en/article/co-operative-movement. Accessed 19 April 2019. Co-operative movement, a social and economic movement which emerged in Europe as a reaction to early 19th-century industrialization. Co-operative organizations, enterprises owned by and operated for the benefit of their members, follow a set of principles best defined in 1844 by co-operators in Rochdale, England. The most important of these principles were that members in a co-operative each had one vote regardless of the investments made; anyone could join; surpluses or profits were distributed to members according to their levels of participation; and co-operatives would undertake educational activities for their members. Co-operative marketing organizations began to appear in British North America in the 1840s when British labourers attempted unsuccessfully to start stores similar to those common in Britain. The first stable store, or society, was developed in 1861 in Stellarton, NS. Others appeared briefly in industrial areas from Cape Breton to Victoria. In the 1880s another wave of stores appeared with the KNIGHTS OF LABOR, an early trade union. Most soon closed, the casualties of depression, recession, poor management or member indifference. A number of producer co-operatives, or worker co-partnerships, were also started, but all soon failed. In the 20th century many trade unionists have supported workers' and housing co-operatives, but they have generally shown a greater interest in issues of wages and working conditions or in political activity. Co-operative principles were applied early to community experiments as well. 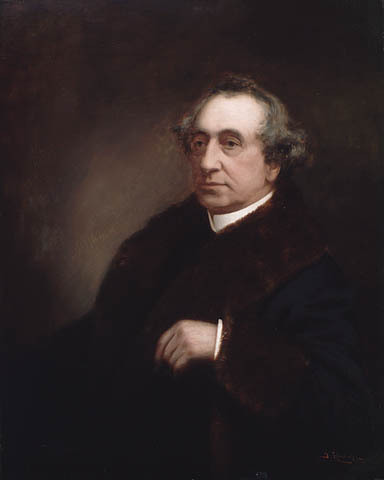 During Canada's settlement period numerous utopian communities were established, but most, such as an Owenite community begun 1813 in Lambton County, Upper Canada, and the much later CANNINGTON MANOR in Saskatchewan, did not last long; others, such as the BARR COLONY in Lloydminster on the Alberta-Saskatchewan border, survived, but at the expense of their comprehensive co-operative ideals. Farmers were the first Canadian group that successfully developed co-operatives. Between 1860 and 1900 farmers in Ontario, Québec and Atlantic Canada developed over 1200 co-operative creameries and cheese factories to meet the needs of the rapidly growing DAIRY INDUSTRY. Mutual-insurance companies were organized to provide inexpensive protection against the ravages of fire, hail and early frost. Prairie farmers led by E.A. PARTRIDGE organized the Grain Growers' Grain Co in 1906 to market directly to millers and European buyers. In 1911 Saskatchewan farmers, aided by the provincial government, organized the Saskatchewan Co-operative Elevator Co. Two years later, Alberta farmers organized the Alberta Farmers' Co-operative Elevator Co. Numerous other Canadian farm groups - fruit growers, livestock producers, tobacco growers - organized smaller but important supply-purchasing and marketing groups before WWI. Meanwhile, workers and farmers in industrial areas formed co-operative stores. 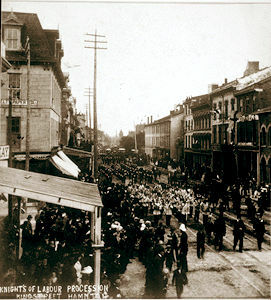 A few from Ontario and Nova Scotia met in Hamilton in 1909 to form the Co-operative Union of Canada, a national representative body and educational institution. 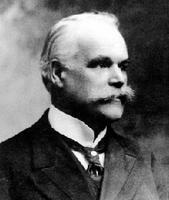 And in 1900 in Québec, Alphonse DESJARDINS developed co-operative banking in organizing his first CAISSE POPULAIRE. During WWI co-operative organizations flourished as more farmers became concerned about marketing, consumers sought cheaper food in an inflationary period and hard-pressed Canadians explored co-operative ways to save and borrow money. Farm co-operatives expanded rapidly, including the new multipurpose Co-operative Fédérée (established 1910 in Québec), and United Farmers' Co-operative (established 1914 in Ontario). By 1919 most farmers wished to gain greater control over the marketing of their produce. They were soon drawn to &QUOT;co-operative pooling,&QUOT; a system whereby members contracted to sell all produce through their co-operative and in return would receive dividends based on the quality of the produce they supplied. In 1923 and 1924 prairie grain growers organized wheat pools according to these principles. Other producers organized similar pools, usually provincially. Co-operative stores did not develop as rapidly as marketing co-operatives. To secure supplies as inexpensively as possible, to start manufacture of their own goods and to provide assistance to stores needing help, co-operatives in Alberta, Saskatchewan and Manitoba organized wholesales, an important step in creating an integrated co-operative system in the West. During the GREAT DEPRESSION many co-operatives folded. The wheat pools survived only because of financial assistance from provincial and federal governments. But the movement itself generally found new strength. Surviving co-operatives devoted considerable attention to their memberships and educational programs. The co-operative press, including the Canadian Co-operator, the UFA, the Western Producer and numerous bulletins, flourished. Several co-operatives, particularly the Wheat Pool, also hired organizers to help start co-operatives of all kinds. The most innovative effort was developed by the Extension Department of ST FRANCIS XAVIER UNIVERSITY in Antigonish, NS. The ANTIGONISH MOVEMENT was particularly effective in developing study clubs, which became the basis of CREDIT UNIONS, fishing and housing co-operatives, and co-operative stores. Other forms of co-operatives appearing during the 1930s included handicraft co-operatives in Atlantic Canada, fishing co-operatives on both coasts and on inland lakes, recreation co-operatives, co-operative health facilities, co-operative film clubs, and a petroleum co-operative and a farm-implement co-operative organized by prairie farmers. During the 1940s, war and postwar prosperity allowed the movement to gain more power and influence. The co-operative financial sector gained significant new dimensions when insurance and TRUST COMPANIES were organized during the late 1940s and early 1950s in Québec, Ontario and Saskatchewan. The wholesalers began some manufacturing, and the influence of marketing co-operatives grew steadily. Since the 1950s the co-operative movement has continued to grow. Today, it consists of related organizations with significant influence in the agriculture, finance, insurance, fishing, retail and housing industries. The grain- and dairy-marketing co-operatives dominate their industries and the retail co-operatives play significant roles on the Prairies and in Atlantic Canada. Since the mid-1970s, co-operatives have become particularly important in Québec - powerful forces in the provincial economy and important for the projected future of the province. Despite these successes, co-operatives in the 1990s face many problems. Their strengths lie largely in rural areas, where declining populations will ultimately mean reduced total support. There is also a decrease in the number of larger co-operative organizations. As the organizations grow, it is very difficult to maintain the sense of ownership and the degree of commitment typical of smaller co-operatives. Perhaps most importantly, co-operators are challenged with deciding whether they want to create a distinctly different economic system operating according to principles and goals different from private or government enterprise, or want merely to own a series of companies operating in those areas where, for historical and social reasons, they have happened to emerge. Ian MacPherson, Each For All (1979). Cooperative Movement in Nova ScotiaLearn about the history of the Cooperative Movement in Nova Scotia. From Library and Archives Canada.